Get out your tape recorders, crystals, and extra batteries— you're about to go where our world meets the spirit world. Psychic Kids, Paranormal State, Haunting Evidence—these and countless other television shows are making believers out of millions of people: Ghosts exist, and they're living right beside us. For centuries, individuals have been trying to prove the existence of ghosts. But without hard evidence, it's been difficult to make the case. But now as science and technology have progressed, ghost hunters have been able to use scientific means, along with more traditional psychic tools, to make their case. Photographs, video recordings, and sound recordings are all producing some amazing results. 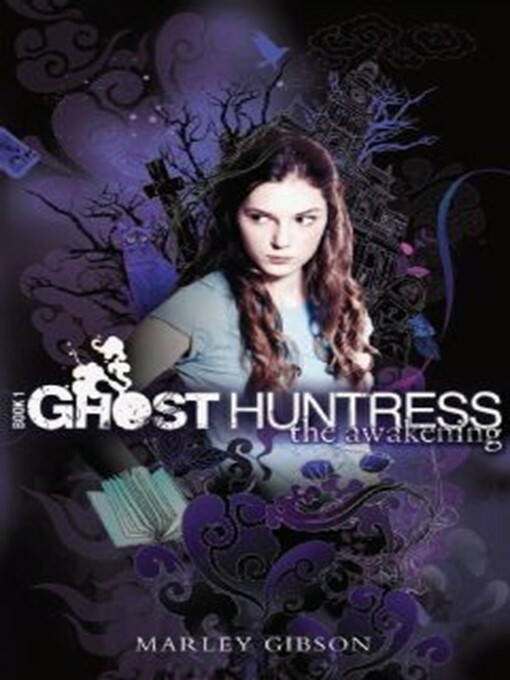 In this new series, Ghost Huntress, meet Kendall Moorehead, a seemingly typical teen. When her family moves from Chicago to the small historical town of Radisson, Georgia, her psychic abilities awaken. She's hearing, feeling, and seeing things that seem unbelievable at first, but with the help of the town psychic, Kendall is able to come to terms with her newly emerging gift. So, together with her new BFF, Celia, Kendall forms a ghost hunting team. They've got all the latest technology. They've got Kendall for their psychic. Now they're going to clean up Radisson of its less savory spirits.